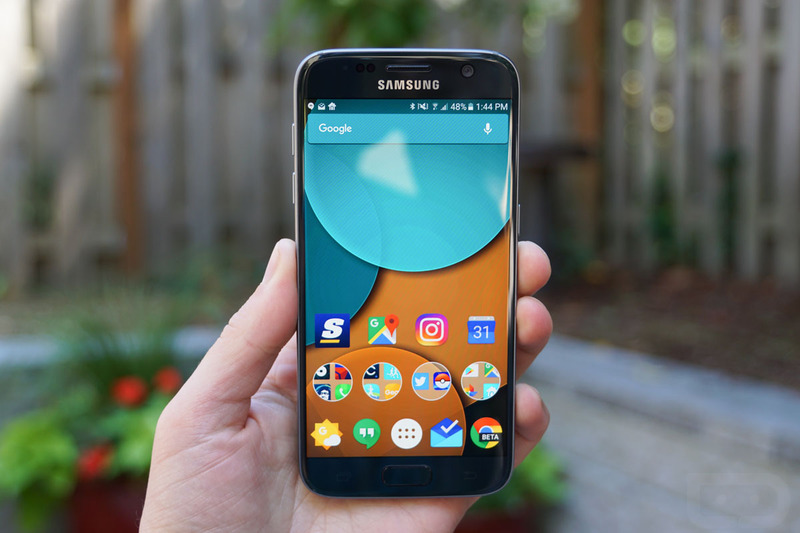 Verizon is shipping out March’s security patch to the Samsung Galaxy S7, S7 Edge, S9, and S9+ this week. Once updated, S7 owners will see software version R16NW.G930VVRS9CSC1, S7 Edge will see R16NW.G935VVRS9CSC1, S9 will have PPR1.180610.011.G960USQU4CSC7, and S9+ will have PPR1.180610.011.G965USQU4CSC7. In the future, all I hope for is a bit of abbreviation for these software versions. What is this, a software version or a password Chrome recommends to you when signing up for a new website? Ridiculous. If you own one of these phones, be on the lookout for the update. A Herculean Study of Scott and Mark Kelly Asks: Are Humans Fit for Space?